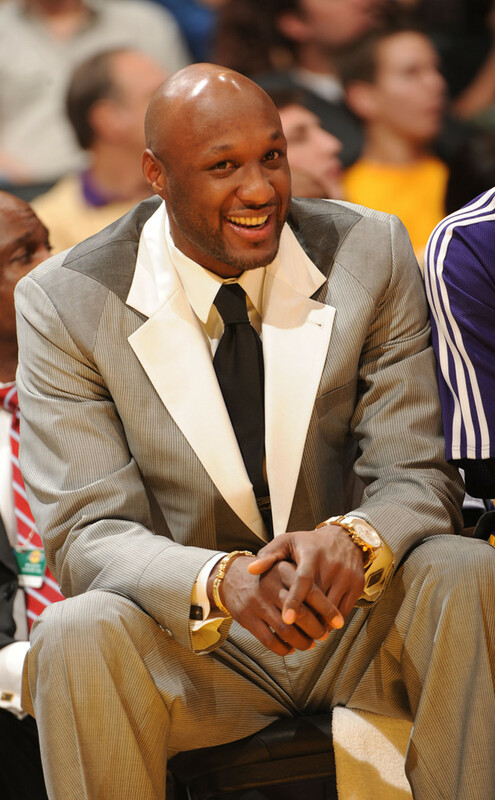 Lamar Odom is out of hospital. E! News has exclusively learned that the former NBA star has been discharged from Sunrise Hospital in Las Vegas, where he has been receiving medical treatment after being found unconscious on Tuesday, and is heading to California. E! News reported that the former Laker's health is improving day to day, but the 35-year-old celeb is going to need "a lot" of rehab in the coming months.